38-year-old Leo Varadkar's father moved to Ireland in 1970s. He was first elected to the parliament in 2007. Leo Varadkar joined Irish politics at 22 and became an Member of Parliament five years later. Mumbai: With the stage set for the swearing-in of Indian-origin Leo Varadkar as Ireland's Prime Minister, his extended family in Maharashtra is ecstatic and plans to celebrate the momentous occasion. "Our joy is boundless. But we have not made any formal celebration plans yet. But all relatives shall gather at our home this evening," dancer Shubhada Varadkar, cousin of the Irish PM designate, told IANS on this morning. Another cousin, Dipti Bhosale, said she was busy contacting all relatives of the joint family in Mumbai to join the festivities at the Borivali home which Varadkar visited in 2011 as an Irish Minister. 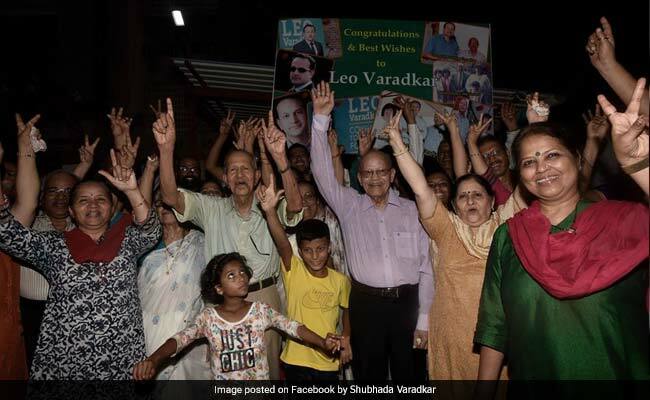 Extended family members of Leo Varakdar celebrated after he was elected to take over as Ireland PM. Similarly, separate plans are on in the family's native Varad village in Sindhudurg district. On Tuesday, outgoing Prime Minister Enda Kenny formally tendered his resignation to Irish President Michael D. Higgins, paving the way for Varadkar, 38. Earlier on June 2, when Varadkar was elected leader of the ruling Fine Gael Party in Ireland, his joint family in Maharashtra had erupted into frenzied celebrations . 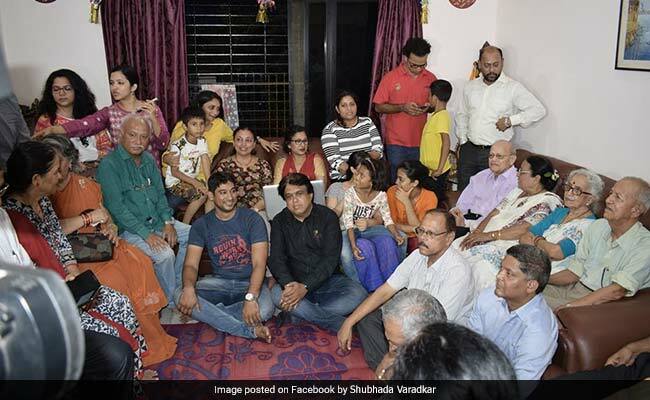 At that time, the cancer-survivor Shubhada told IANS how it was like "a dream come true" for her as she had virtually predicted in July 2016 that the medico-turned-politician would some day become the Prime Minister. However, none of the family members could make it for the swearing-in from India as the time was too short for the journey. Leo Varadkar's Mumbai family celebrated the news of his becoming the youngest PM of Ireland. "But we shall witness it and celebrate as if we are all physically present there," she said. 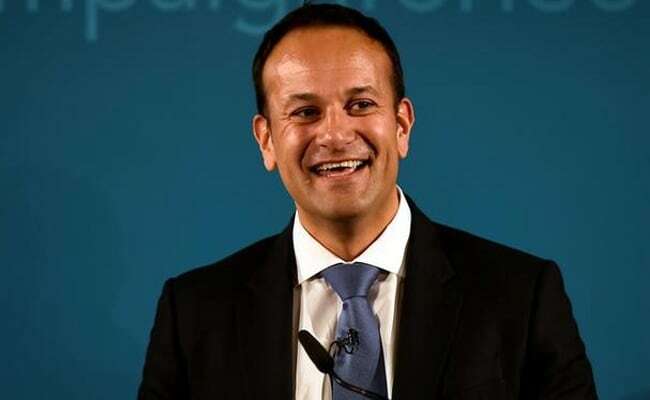 Born on January 18, 1979, in Dublin, Varadkar's Mumbai-born father was a medico who went to England in 1970 and married a nurse, Miriam, and settled in Ireland. Varadkar joined Irish politics at 22 and became an MP five years later. Whenever Varadkar and his parents visit India, there is day-long celebration, feasting and merrymaking by the joint family in Mumbai, mostly at the Borivali home. The family is not so sure whether Varadkar will now be able to make it here owing to security and protocol considerations, but they look forward to his visit. The Irish PM designate's extended joint family in India comprises four uncles and five aunts, including Manohar Varadkar, 93, and Madhukar Varadkar, who are freedom fighters, and Avinash, 79, a former Indian Railway employee, and a host of cousins and their children.